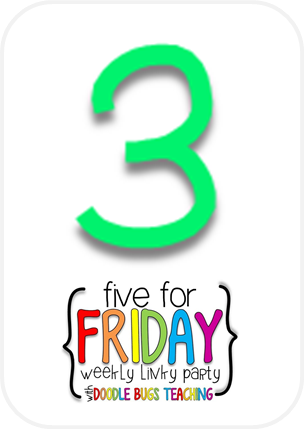 It's been a few weeks since I've linked up with Doodle Bugs Teaching for Five for Friday. It's a problem really, not knowing what day of the week it is. Oh who am I kidding, I love summer! 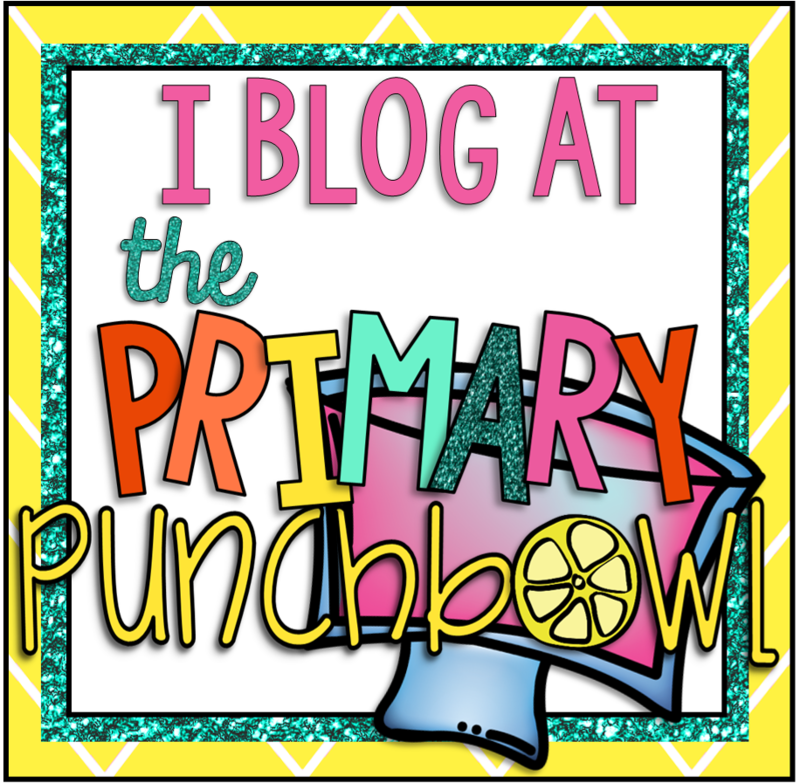 Although I didn't attend the conferences in Vegas this year, the bloggers who were there have done a great job of sharing many of the things they learned. One of the messages that came out loud and clear was #findyourtribe. 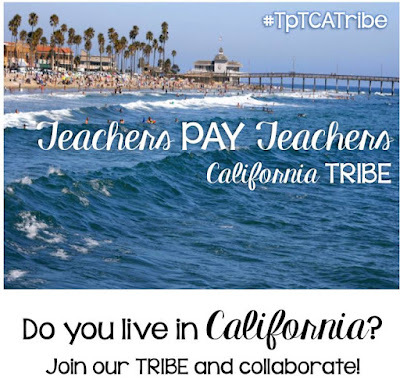 I'm so grateful to have found some other great California teachers to connect with. My Erin Condren teacher planner arrived this week! I love, love, love it! It almost makes me want to go back to school....almost. If you want to order one, they are currently 25% off. And you can use my referral link to receive $10 off your first purchase! My principal texted me this picture of my classroom this week. This was right after he told me that we can't get back in until early August. Sigh....construction is such a pain. 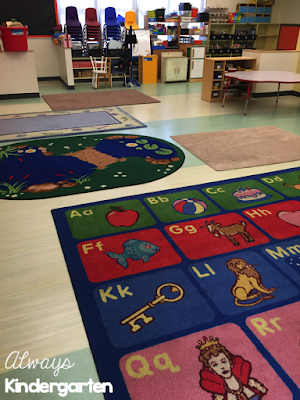 If you've read about my classroom, you know that construction at our school site began LAST summer. I'm over it. I guess the bright side is that all of my rugs have been cleaned! On a personal note, my big girl got her braces off this week! She was SO excited (I was, too.)! Such an awesome mommy moment. 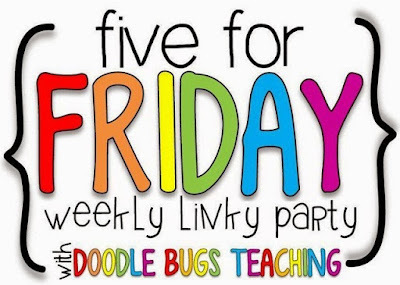 Let me know in the comments and then head over to Doodle Bugs Teaching to see what others have been up to. I am also loving our #kindertribe! 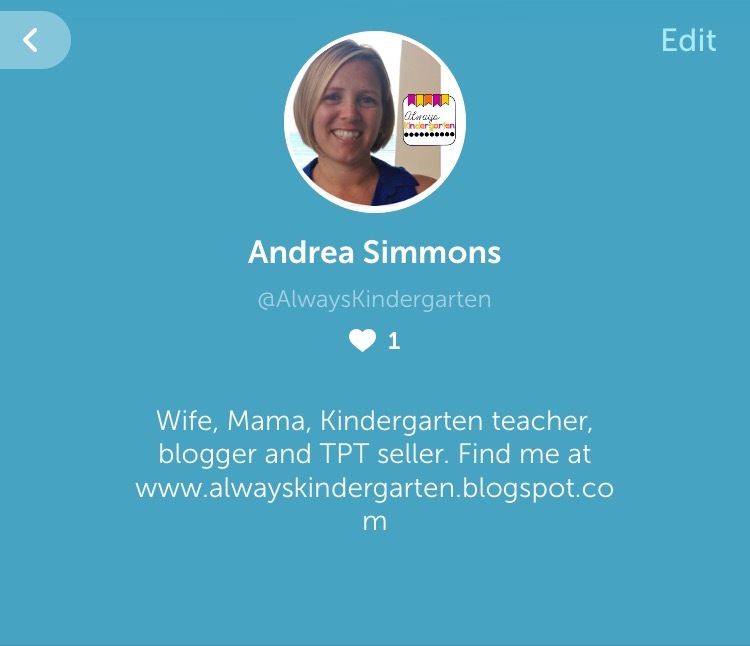 It is so great connecting with so many other awesome kindergarten techers!! Your daughter is so precious! I know she was excited about getting her braces off!! 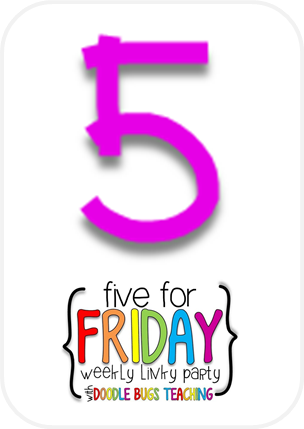 Thanks for sharing you five for Friday with us!! Andrea, I was excited to join the Kindertribe too! It is great to have a group of educators to collaborate with. AHHH, when my Erin Condren planner comes I always do a happy dance. I love your cover! We house summer school in my school and each year we have to completely pack up. This year I am also moving rooms. We will probably be able to get in around the same time as you. Boo, to construction I would be over that too. Your daughter's smile looks beautiful, yay for getting her braces off! Have a great weekend! 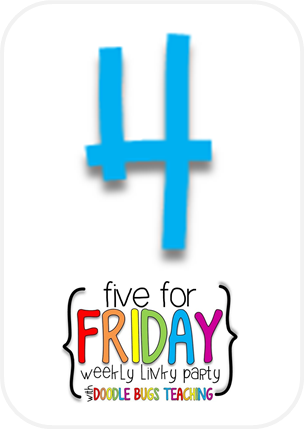 Thanks for sharing your 5 for Friday with us! 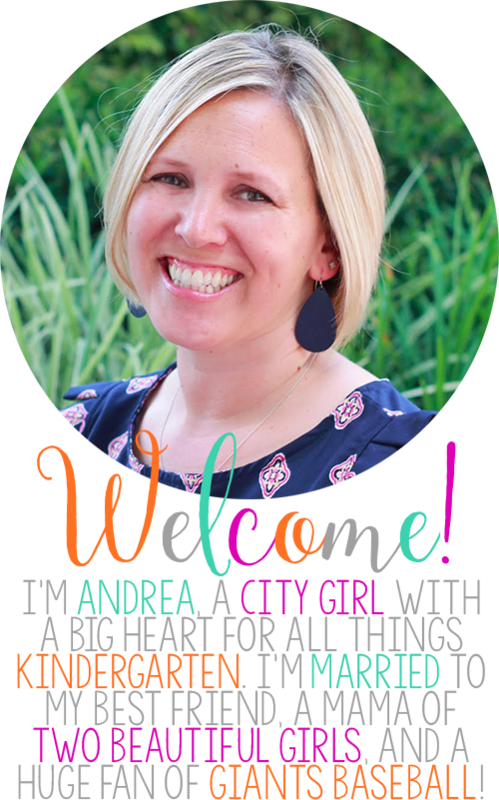 Hi, Andrea! I got my planner during Teacher Appreciation week...I order one every year. I just depend on it already too much! I love yours!!! Everybody is talking about Periscope, and I was still debating, should I? Then I went to download the app, in Google Play, and according to them, the app is not compatible with my device. I tried 2 times, and got the same message. I guess that settles it! I'm not getting a new phone, so that's it, I guess, unless there is another app I don't know about that it is compatible? Did anyone have the same problem? Anyway, I enjoyed reading your post. I had braces until last October (had hem for over 2 years! ), so I know when they finally come off, it is a great feeling!!! The first thing I did: eat corn on the cob! Yay for your daughter having her braces off! Bet she feels so relived! As you say on the plus side your rugs look clean - they're fab by the way I love them! 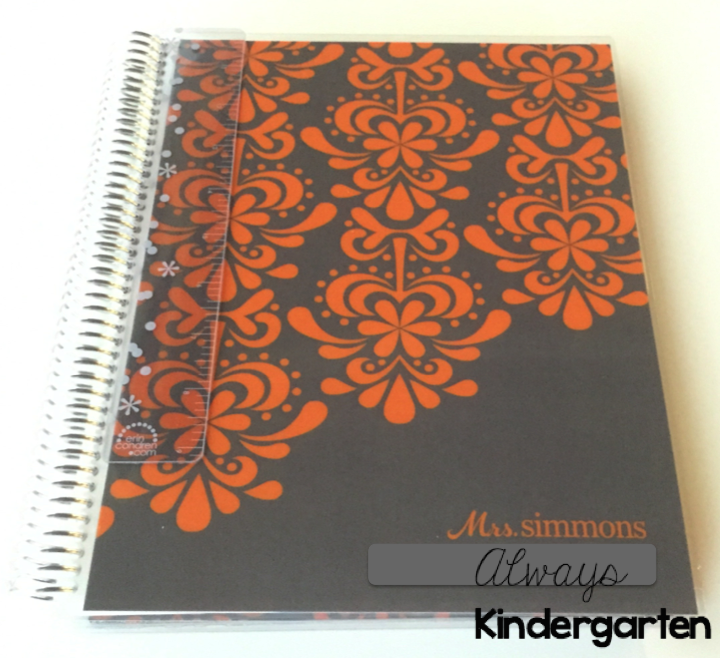 The Erin Condren planner looks fab - it's a favorite of mine, I envy all who have them! I've also been enjoying trying to find new 'tribes' to connect with others - I love the whole thought of connecting with others! 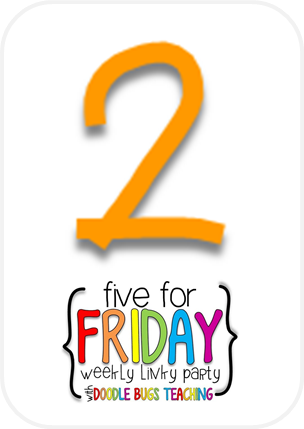 Yay for the Kindertribe!!! I'm nerdy excited to be a part of it! :) You EC planner looks amazing! I'm trying to find the courage to get one and design it myself, but I'm worried it will come out a hot mess. You might have inspired me to do it!!! Construction is the hardest!! A school very close to ours completely closed for renovations, and their entire population of students and teachers was split into two other schools, ours being one of them. They have been a completely wonderful addition to our school, but I'm sure they are missing their own school! 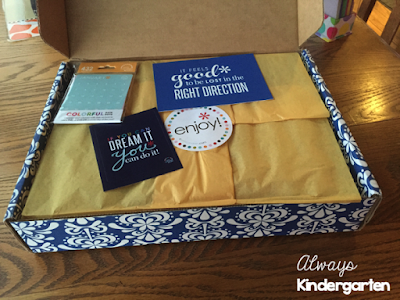 I too am a member of #kindertribe and I am so very grateful to have met so many wonderful and amazing people!! 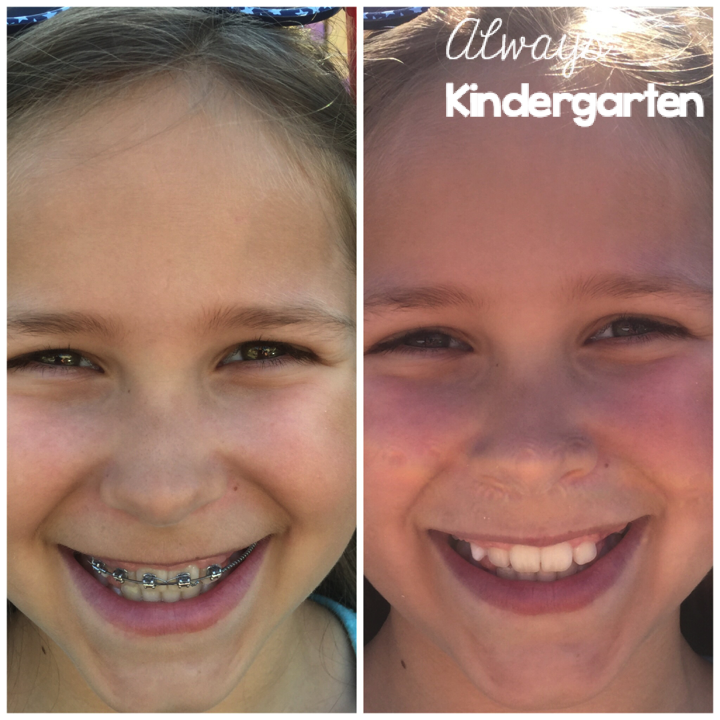 That's so awesome your little one got her braces off, I bet she is so excited about not having to wear them anymore!! Hi! 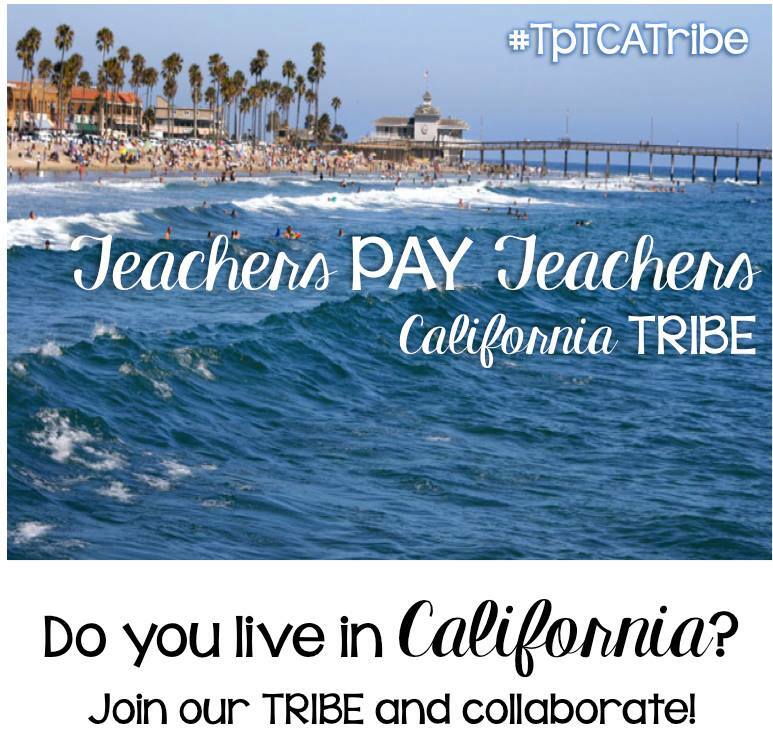 I'm a member of the Teachers Pay Teachers Tribe in California! Wonderful to meet another California girl! Super exciting for your oldest to get her braces off! I bet she is loving it! And I am totally with you on the FOMO with Vegas! That week was a struggle - but I definitely enjoyed my time with family. I hope the construction at your school ends soon - just think of it as forcing you to relax :) Have a great week!